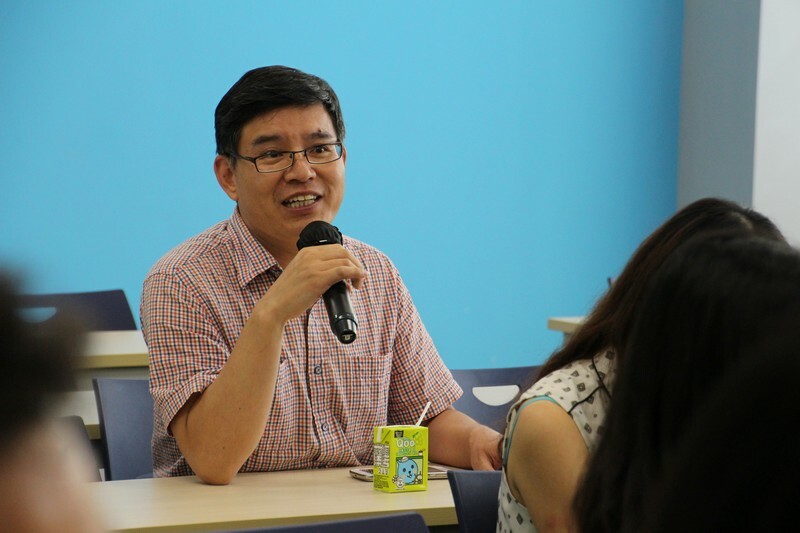 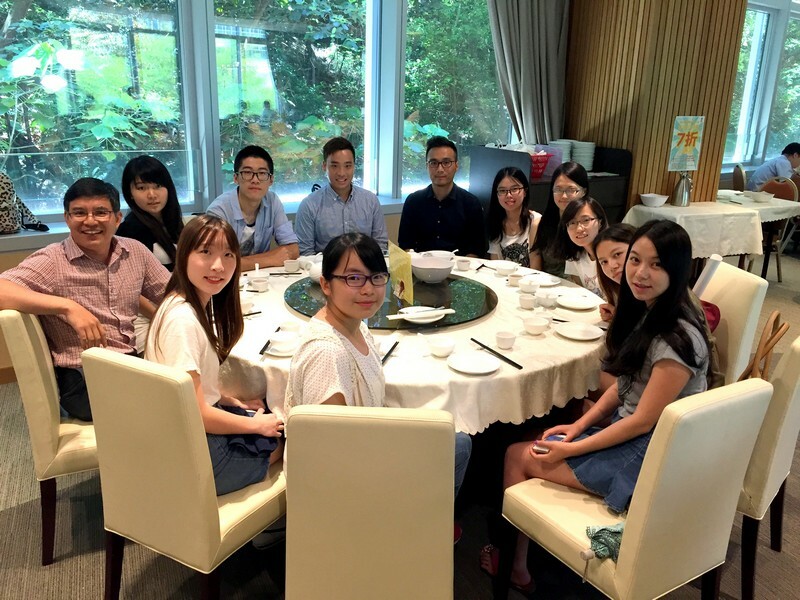 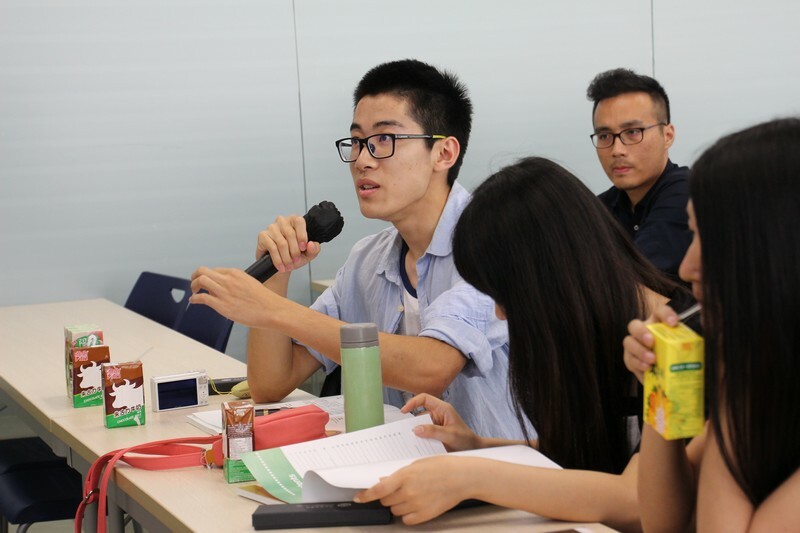 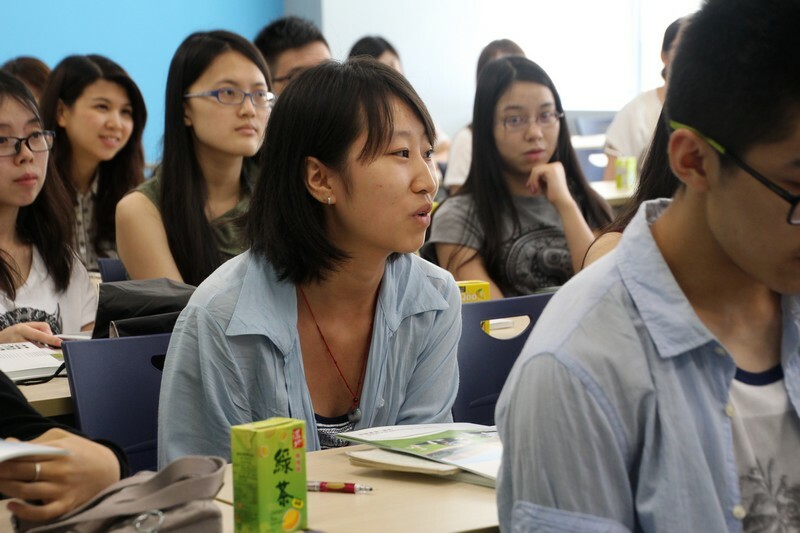 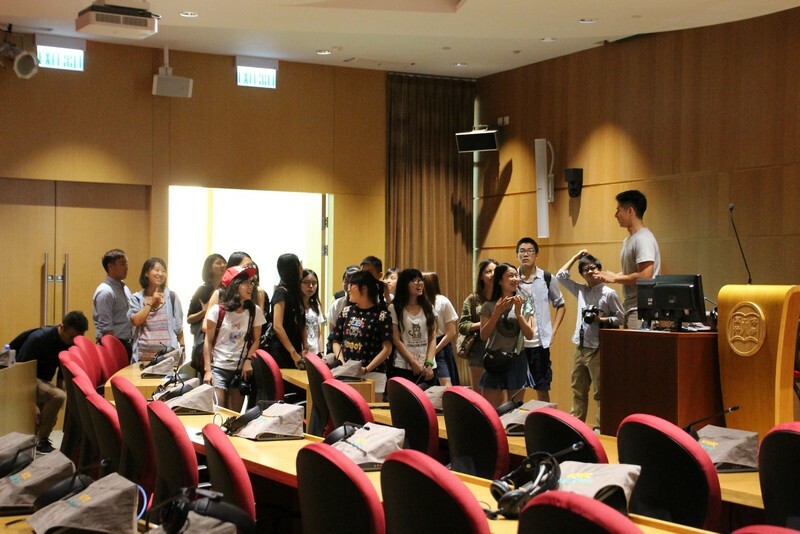 After the5-day study tour to Sichuan held by the School of Communication last month, thestudents from Sichuan University came to Hong Kong and visited Heng SangManagement College (HSMC) on 16 June 2015 with support from the Friends ofSichuan Association (“Friends of Sichuan”). 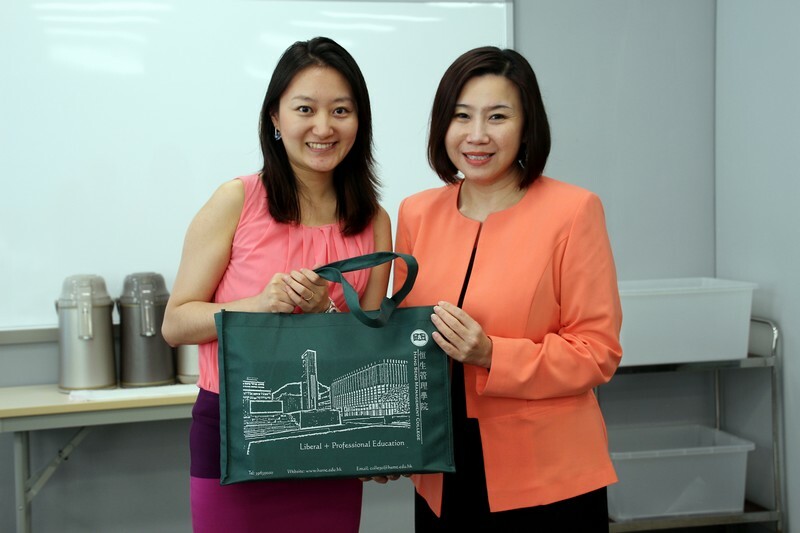 Ms TeresaHan, Vice President of the “Friends of Sichuan”, and 2 of her colleaguestogether with 15 students from Sichuan University visited HSMC at noon. 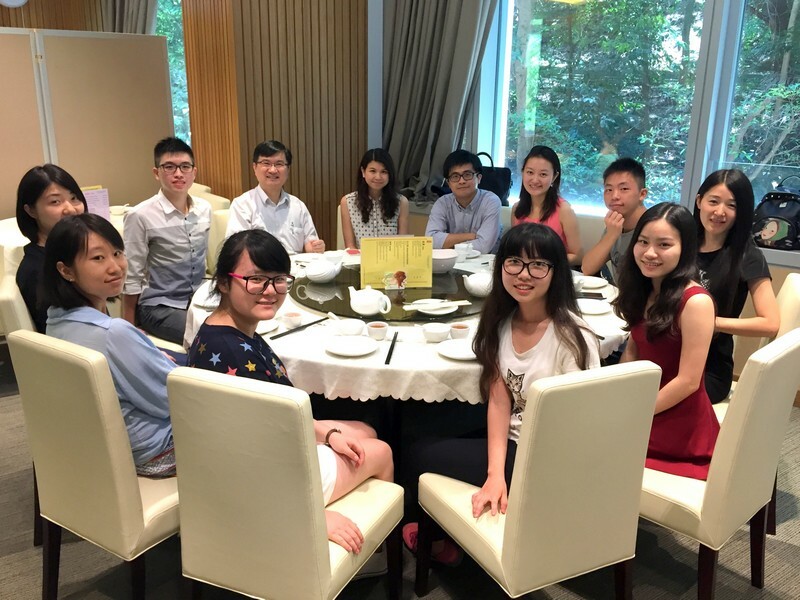 MrJames Chang, Head of BJC, and Dr Howard Song, Associate Professor of BJC, invited the visitors to have lunch with our student representatives at theChinese Restaurant at Block B, HSMC. 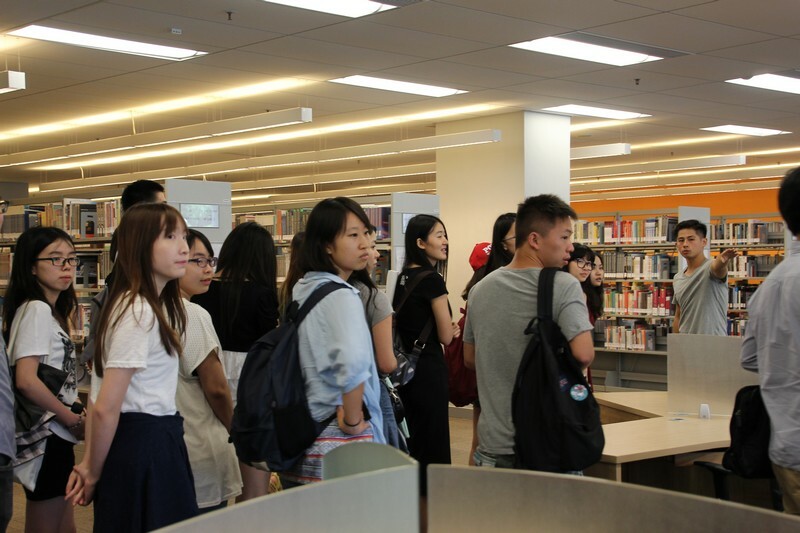 After lunch, colleagues from the Communications andPublic Affairs Office (CPAO) arranged a campus tour for the visitors andintroduced the College’s and BJC’s facilities, including Radio BroadcastTraining Centre, Multimedia Training Centre, Indoor Swimming Pool and Library…etc. 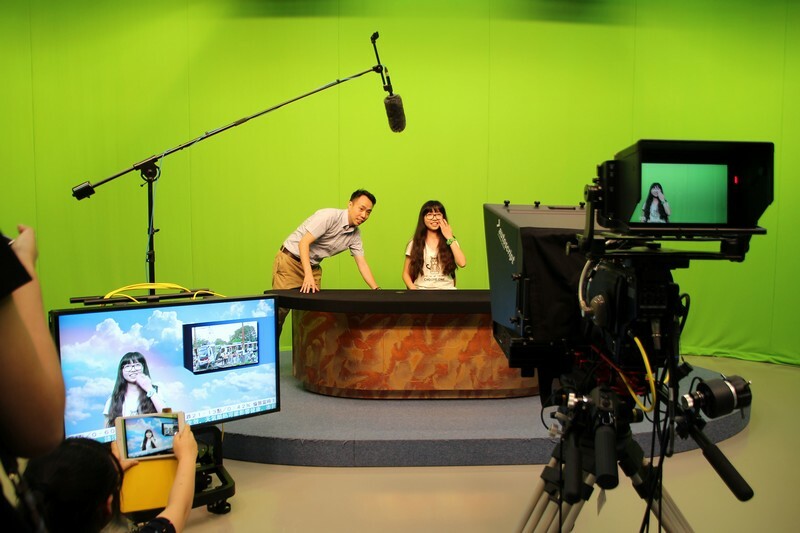 Besideslooking around the school, students practised to be broadcast journalists underthe guidance of BJC Technical Officers at the BJC TV Studio. 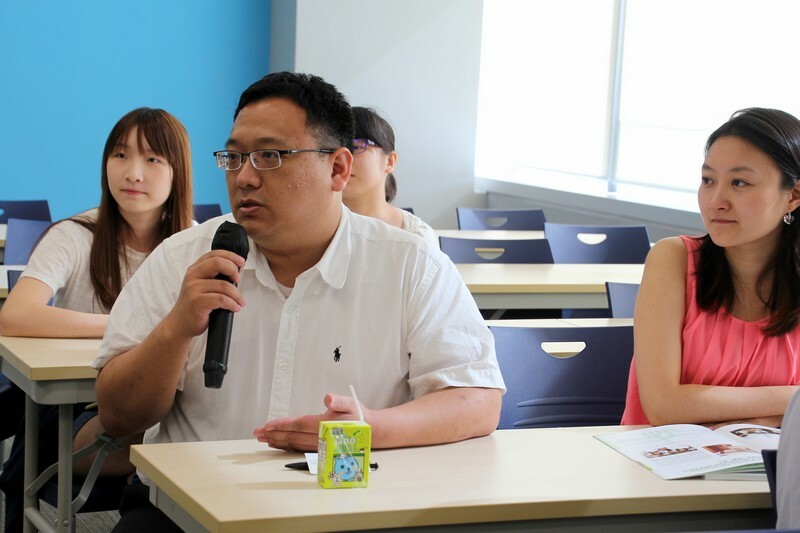 Thevisiting group had a sharing session with BJC professors and students.Professor Scarlet Tso, Dean of the School of Communication, gave a welcomingspeech and Mr James Chang shared the vision and mission of the School ofCommunication with guests and students. 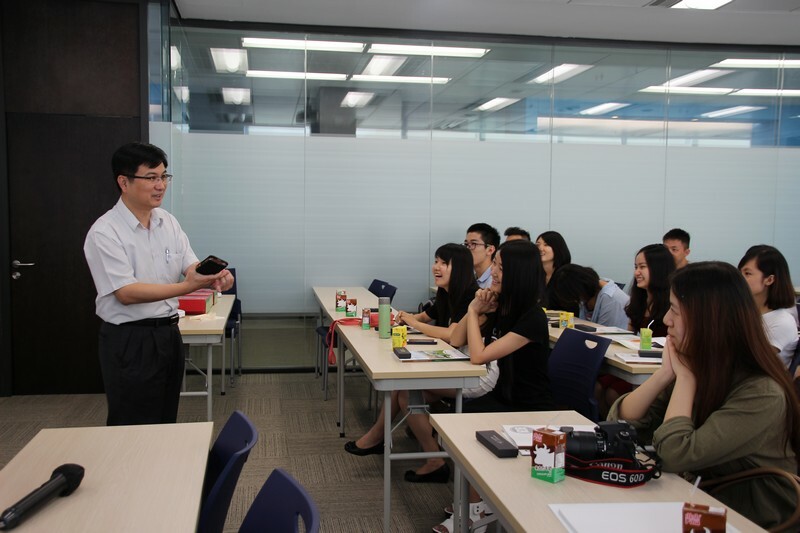 They also exchanged souvenirs and tookgroup photos. 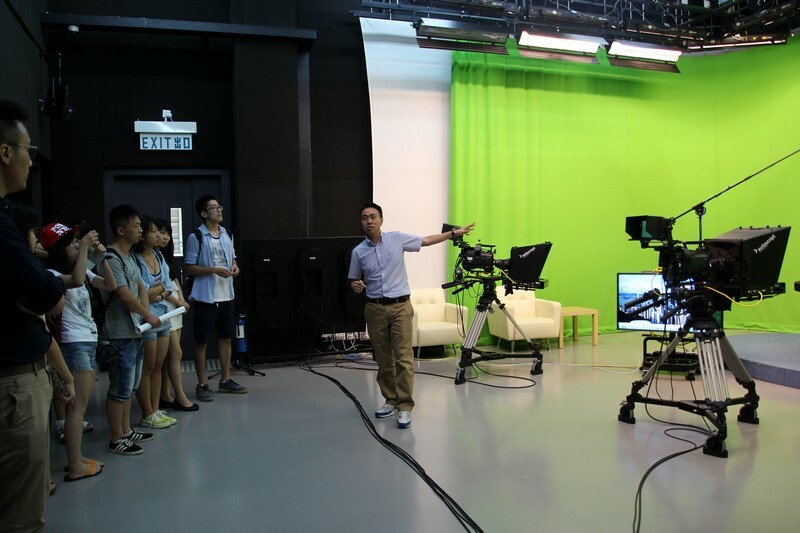 Duringthe visit, teachers and students were greatly inspired which will contribute tothe future development of the School of Communication.